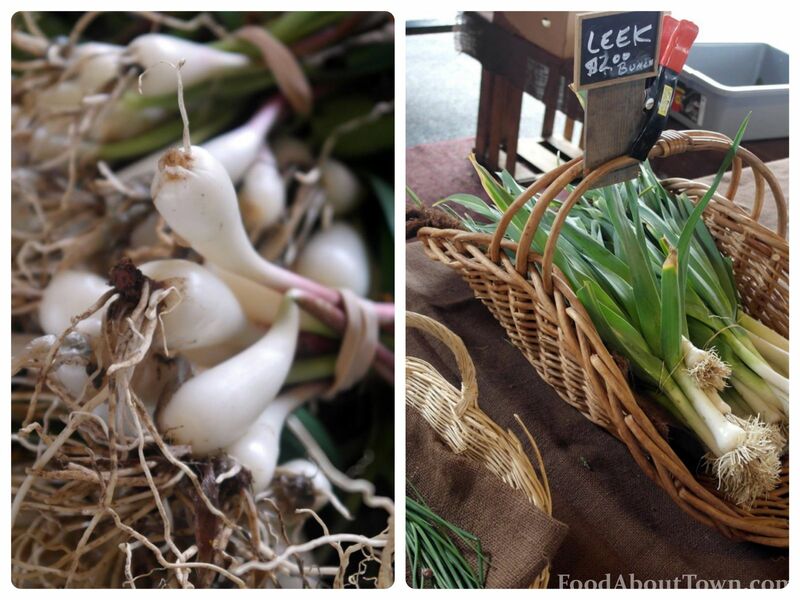 It has been a couple weeks since the last market rundown and I’m overflowing with interesting stuff from the last visits I made to the Public Market. We’ll be touching on some of the newest and freshest produce, cracking into meat and some home cooking and covering a vendor that isn’t there every week but one you should be checking out. Last weekend marked the likely end of ramp season in Rochester. You might catch a few here and there and maybe some bulbs only next week, but generally we’re all done. Short but sweet! Now the leeks are coming out to play and the ones I got from De Meyer Farm in Greece made for a great base in the soup I made for this week’s lunches. Carrot, mixed beans/lentils, ginger and a wild garlic, leek and miso base. Good stuff! This week the tiny radishes from Small World Food caught my eye as well as a bundle of dinosaur kale. Despite their size, they packed quite a punch and were enjoyable from head to tail. 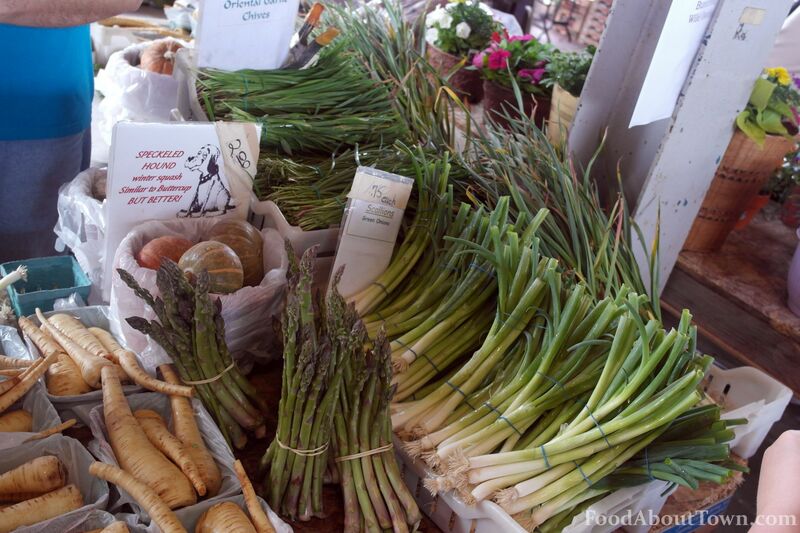 Asparagus could be found all over the place this week. I grabbed mine from a regular stop of mine. 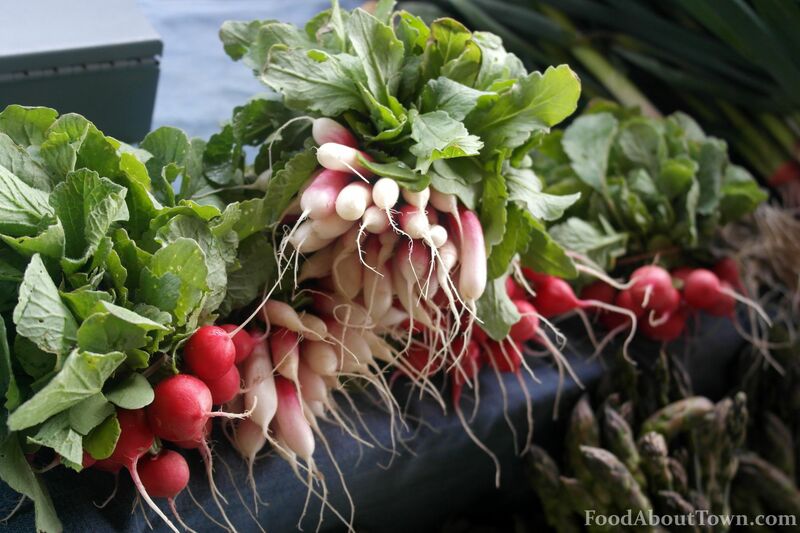 You might know them by their dirt and stem on carrots or beets during the latter parts of the season but they also grow a solid crop of other local items. Do be aware that some of their produce is California based so ask about what they grow on site at their farm. Despite it being a couple months late, the wife and I recently enjoyed a corned beef dinner at home that came entirely from the market in one form or another. 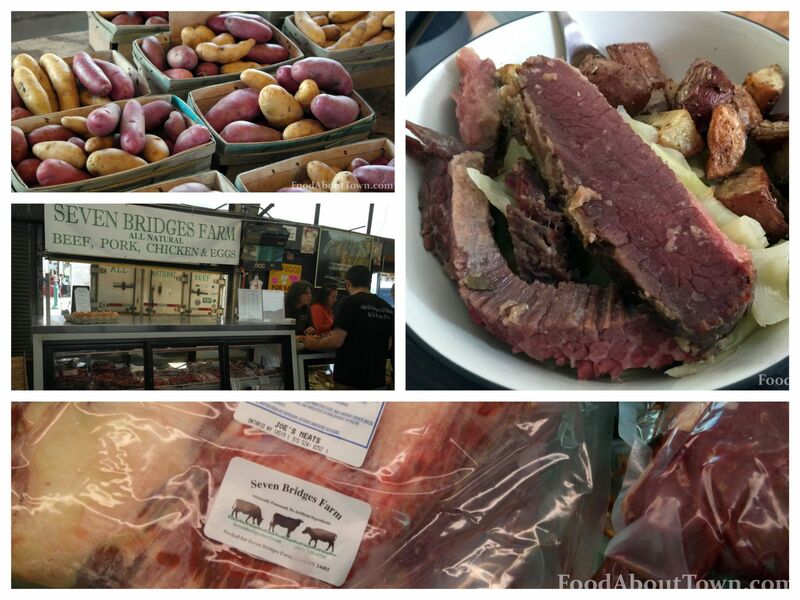 As is usually the case, I purchased my meat from Seven Bridges Farm in the main shed at the Public Market. Using the how to method from The Food Lab at Serious Eats, I dry brined the brisket in the fridge for 2 weeks and then cooked it using my Anova Sous Vide machine for around 18 hours. I served it along with roasted red fingerling potatoes from Abe Dattyhn Farms in Sodus and some cabbage I grabbed from another stand at the market. The base of my spice mix came from Stuart’s Spices Pickling Blend and the Potassium Nitrate came from Niblack. A truly local cooking experience and one that turned out quite well in the end! 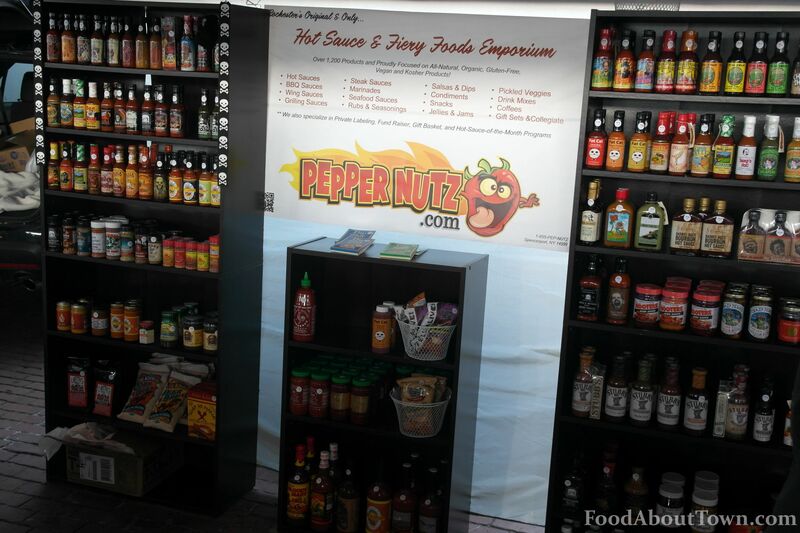 I’ll finish off this post with a shot of Pepper Nutz, a cool stand that is occasionally at the Public Market. They offer a crazy selection of hot sauces and spicy pantry staples at very reasonable prices. This is a local business that offers up some interesting sauces you may have never heard of that have more than just crazy heat to offer. The last time I was there he was selling some fantastic internationally themed dipping sauces from Wild Thymes that caught our attention. Make sure to stop in if you see the stand up at the Market to see what catches your eye! Thanks for reading and check in next time for more market action! Next up on the site will be a podcast follow up from one of my recent City Newspaper restaurant reviews. See you back on Friday!